Julia Caira, LMT, CHTP, Reiki Master/Teacher, Certified Aromatherapist Owner of Healing Essence, a wellness studio and essential oils boutique: offering: workshops and personalized massage, Lymphatic Drainage for pain management, Oncology Massage, Essential Oil Therapy, including integrative Energy Therapies such as Reiki and Healing Touch to support conventional medical treatments. Julia is a continuing education provider for licensed massage therapist, nutritionist and dietitians through (CE Broker) the State of Florida Dept of Health. 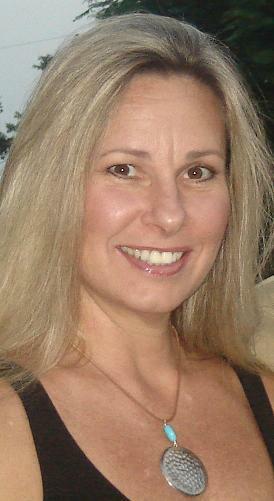 Julia has taught Aromatherapy at Broward College, Educating Hands School of Massage Therapy in Miami, Hospice by the Sea in Boca Raton, Fl. 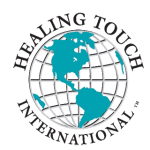 Julia provides Certificate training in Reiki Level I, II, and III . Her studio offers a classroom for workshops that can be rented daily for outside vendors example: art classes, meditation yoga, etc. Her favorite hobby is Drumming. Memberships include NAHA, AIA, FSMTA, S4OM, Healing Beyond Borders, Intl. Reiki Assoc.